In case you haven’t heard, Uber is a ride sharing service that allows passengers to connect with drivers of hire vehicles. Uber was launched in San Francisco in 2009 and reached our shores in 2012. 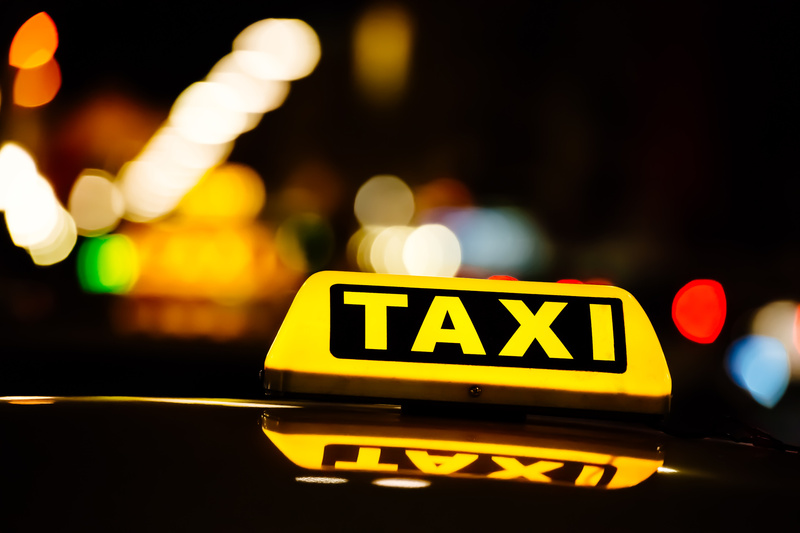 The global company is valued today at over $50 billion and is singly responsible for dramatically disrupting the taxi industry. The crux of the issue is that the Uber X service allows everyday car owners to provide a taxi service using their private cars. This has the traditional taxi industry in sixes and sevens. But what does it mean for us as consumers? I’ve tried Uber X a couple of times and have been impressed with the cost and convenience. On a recent trip to the Gold Coast, I found that Uber X was over $15 cheaper than taking a taxi on the same route. Better still, it allowed us to skip the long taxi queue caused by high demand and a taxi shortage in the area. In fact, it was less than one minute between requesting an Uber car and a driver calling to clarify our pickup location. The Uber app told us the driver’s name, car model and registration plate number. The car was near-new and exceptionally clean, our driver was polite and friendly and we were offered free bottled water. Another convenience of Uber is that no money changes hands. Uber transactions are done using PayPal and a receipt is emailed immediately. Do you use Uber? Do you prefer traditional taxis? Do you drive for Uber? Uber is not currently available in all states of Australia—do you think it should be? We’d love to receive your comments.